We do more than just put your home on the market for sale. Our listing videos and property tours are seen by thousands of people exposing your property to even more potential buyers. Our professionally shot and edited videos puts your home above others not only in the search results, but in buyers minds! 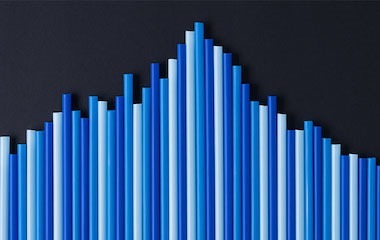 Video is now the second most important search engine around and video is preferred when advertising in the digital market, such as facebook ads. Real Estate Video Marketing is vital to any professional home marketing system. 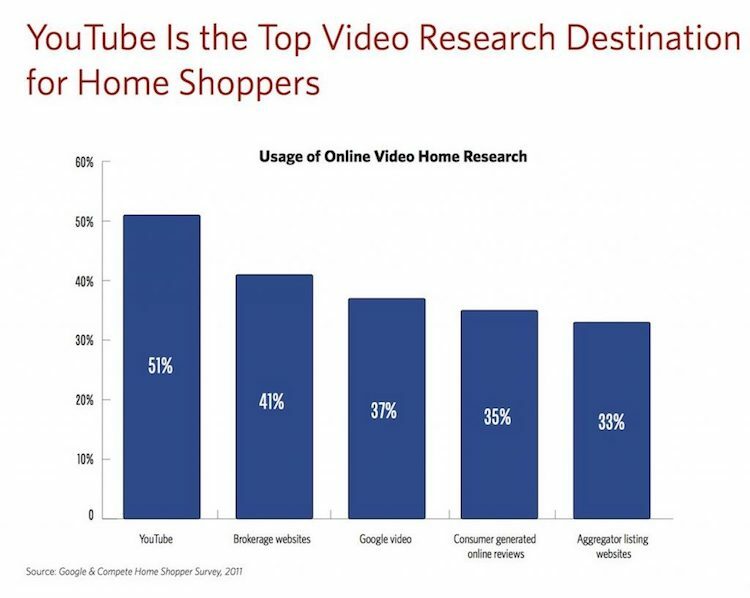 YouTube is the number 2 largest search engine in the world and home buyers are taking advantage of it. They are searching on YouTube for home tour videos and we love it! Do you see the value of Real Estate Video in marketing your home yet? I am obviously biased, so here are some facts to back up my belief that real estate video marketing is vital to the sale of your home. Here is one of our video tours that we do for our clients. I think it will drive home all the previously mentioned information. We are constantly evolving how we use technology. It is not a static activity. Of course it does take effort and money, but the results are well worth it. If you are selling a home in the Collin County area and would like to chat please give us a call. If you are selling outside our area call anyway, we will point you to amazing agents that embrace and use technology to your advantage. 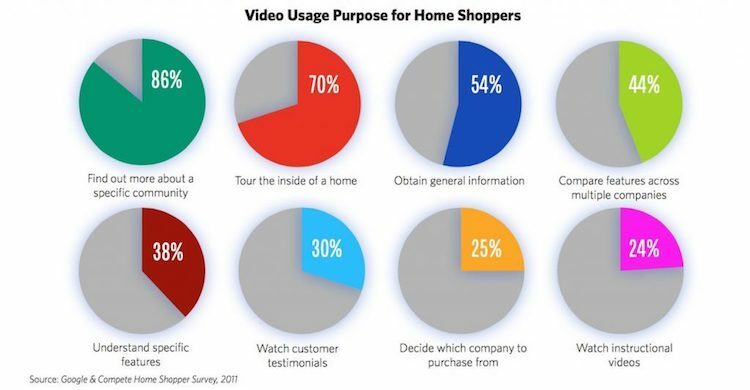 About 1% of real estate agents are consistently using video for their listings. We have done it for years and love it. Our clients love it and it really does help sell homes. You need to ask yourself, “Does your agent use video?“.